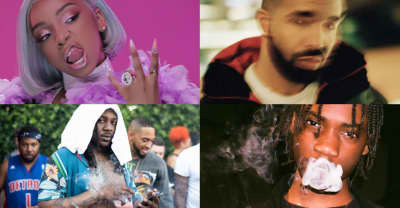 Here are the best new rap songs of the week featuring, Drake, ManMan Savage, LightSkinKeisha, Duwap Kaine, and more. Download ManMan Savage's 'Young N Reckless' Mixtape. Freddie Gibbs Connects With Black Thought And ManMan Savage on two new tracks. Listen to the latest from the Dim Make Records rapper. More new Key! from Atlanta’s loopy center.